 There are two university hospitals within The South-Eastern Norway Regional Health Authority; Oslo University Hospital and Akershus University Hospital. Oslo University Hospital (OUS) has several locations, but children are admitted either to Rikshospitalet or Ullevål if admitted to OUS. ​The Pediatric Clinical Trial Unit was established in 2015 and has experience in running pediatric clinical trials. ​Oslo University Hospital, Ullevål ​ ​The pediatric clinical trial unit at Ullevål is under construction, please contact Heidi Glosli at Rikshopitalet regarding pediatric clinical trials. ​Studies are run by pediatricians within the department of Pediatric and Adolescent Medicine.